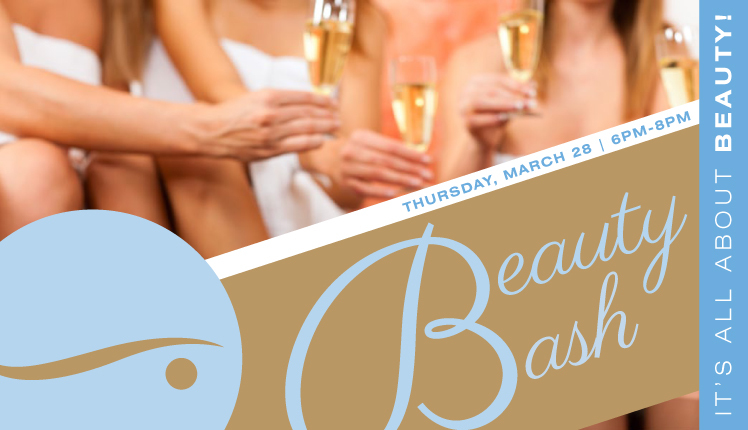 Celebrate Beauty at all Exhale Spa locations next Thursday, March 28th. This event sounds similar to their NamasDay, a free yoga event w/ free yoga classes and mini treatments/goodie bags. 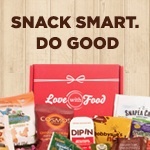 If this event has awesome goodie bags as they had for NamasDay, I'm so there! Check out my previous goodie bag here.